HouseTrap are delighted to present something very special…. 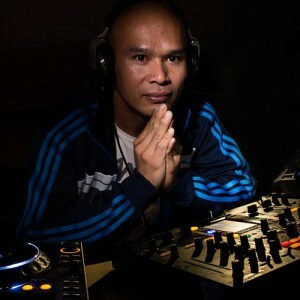 Thousands tune into his BBC Radio 1 Dance Anthems show every Saturday to hear the quality tunes he plays. 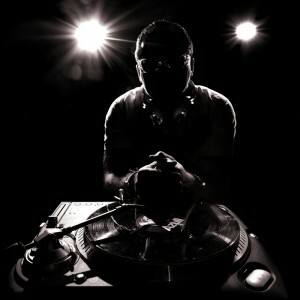 Now you have the chance to see him live in the mix! Co-founder of HouseTrap, Dave always knows how to get the place jumping! There will only be a limited number available. This will be an up-and-close event with the main man! This night will be on a Friday as Danny hosts his Radio 1 show live every Saturday. This event is once again in aid of Macmillan Cancer Support and Jersey Hospice. 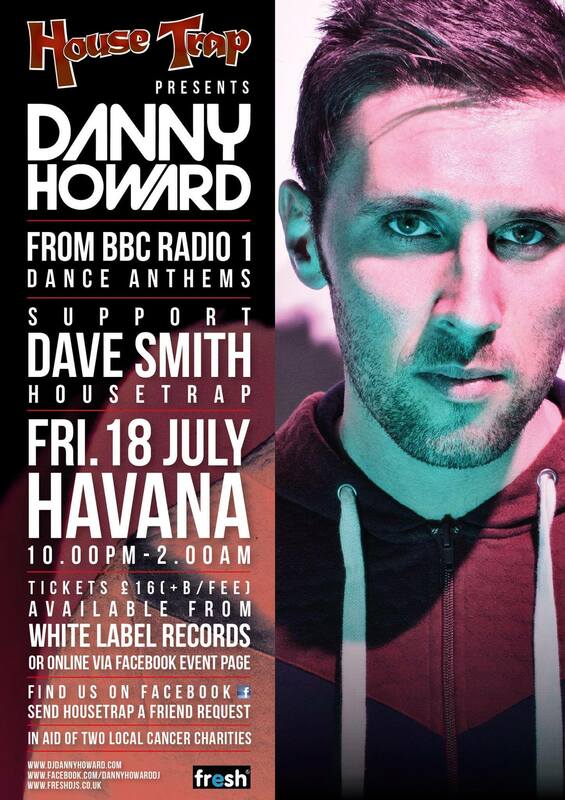 Danny Howard ….. BIG !! !